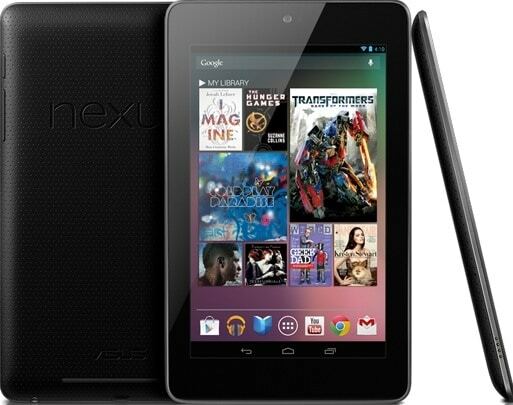 Google’s Nexus 7 tablet apparently can have a cover similar to the Smart Cover Apple has for its iPads. According to a YouTube video, the Nexus 7 tablet has magnetic sensors like the Apple’s iPad Smart Cover. These magnets automatically sets the tablet to sleep mode.